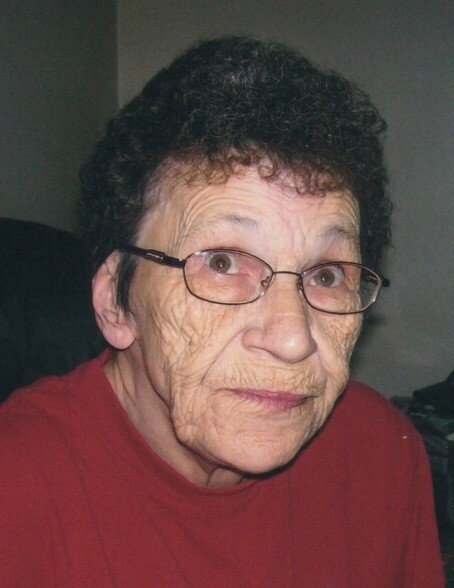 The death of Velda Guitard happened peacefully on December 7th 2018 at Campbellton Regional Hospital at the age of 80. Velda is survived by her husband Allen Anderson, her children, Kevin, John (Helen), Anne (Morris), Katherine, Dean, Lee (Tanya), Guy (Sarah), Valerie (Randy); her eight grandchildren and eight great grand children. To honor Velda's wishes, there will not be any services held immediately. A grave side service will be held in the Spring of 2019 for friends and family. More details will be given at a later date.